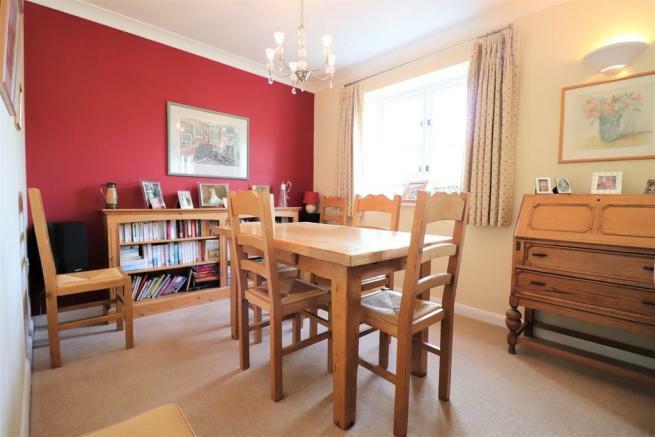 A beautifully presented three bedroom detached house offering well appointed living accommodation including; sitting/dining room, fitted kitchen, breakfast room, ground floor cloakroom and first floor bathroom, together with single garage, workshop and additional off road parking. 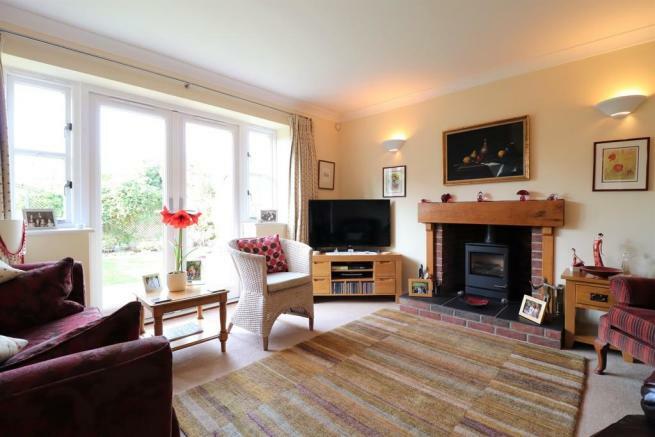 All occupying attractive and good sized gardens and within easy reach of the town centre. 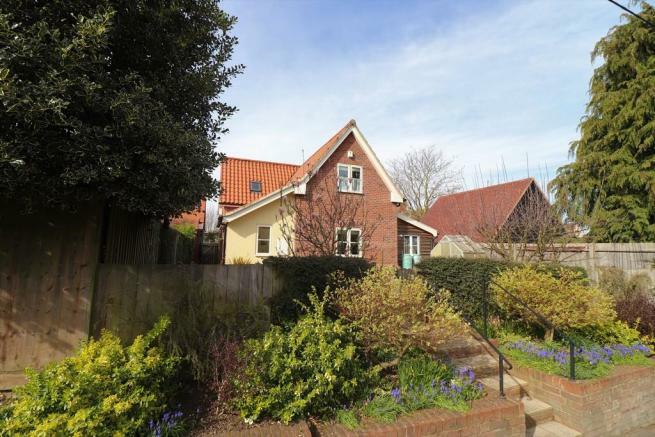 Hadleigh can be found on the Essex/Suffolk border just ten miles from Ipswich, fifteen miles from Colchester and approximately seventy miles from London. The centre of the district is characterised by rural villages and historic market towns, such as Lavenham, Stoke By Nayland and Kersey, Hadleigh is maybe one of East Anglia's best kept secrets. 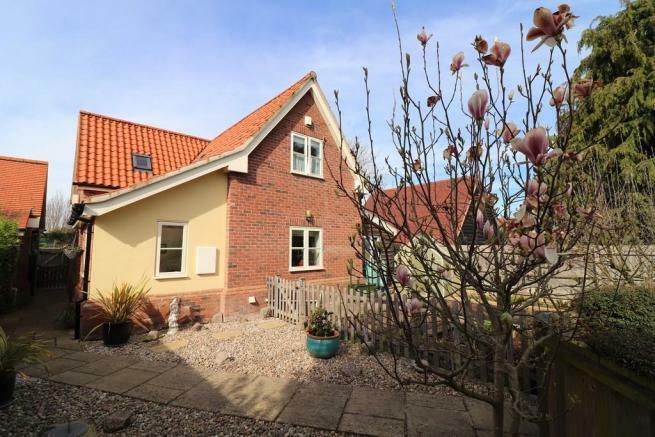 With its excellent nearby transport links to the A12 and A14, together with access to main line rail stations in Ipswich, Manningtree and Colchester. 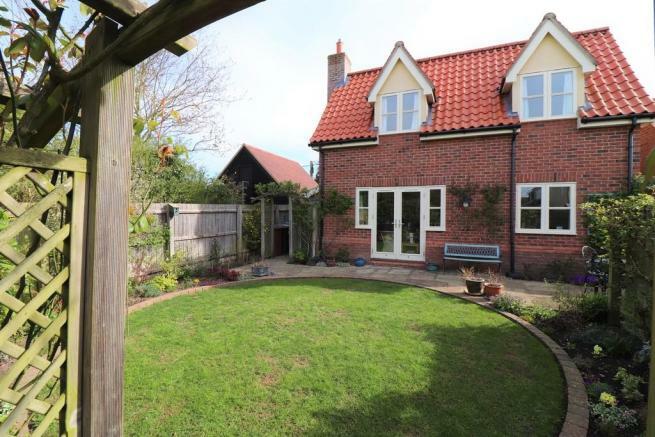 Hadleigh has become a desirable residential location for both local families and London commuters. Hadleigh proudly boasts over two hundred and fifty listed buildings. The character of the town is maintained by a wealth of independent shops lining the main High Street. There is a medium sized supermarket offering one-stop-shop convenience as well as a larger supermarket on the outskirts. 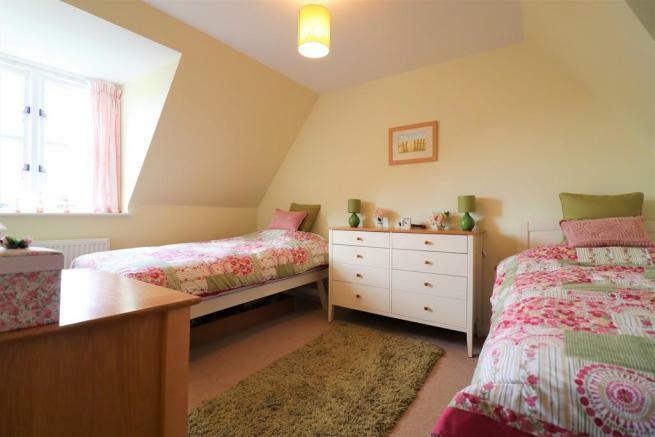 Most villages in this area are fortunate to have junior schools which are very highly regarded. The senior school of Hadleigh offers places to seven hundred and fifty pupils aged eleven to sixteen and is specialist science school with a strong presence in the Suffolk school league tables. 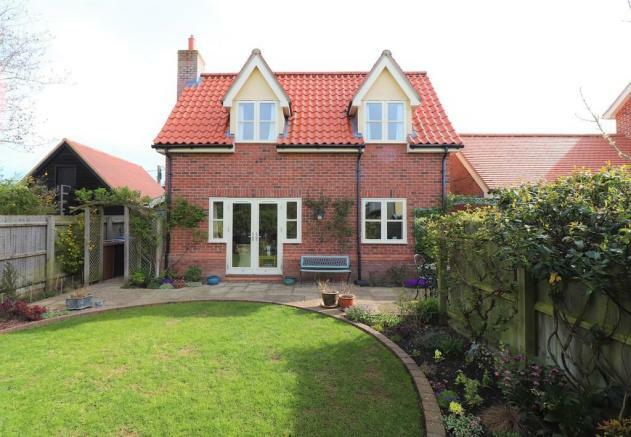 Built in 2008, the property is of cavity wall construction presenting mainly red brick and part rendered elevations under a pitched roof clad with pan tiles. 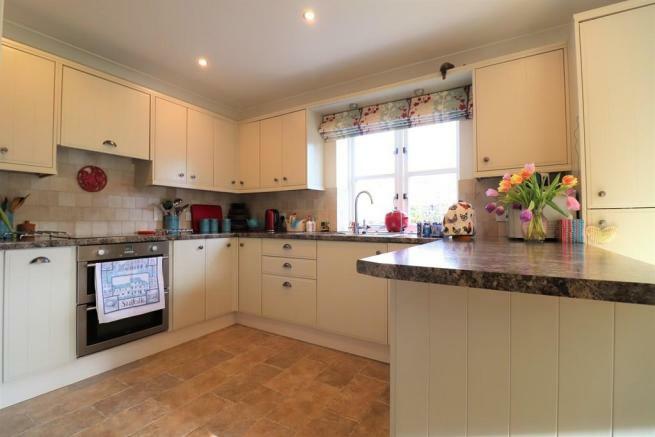 It benefits from sealed unit double glazing and gas fired radiator heating. 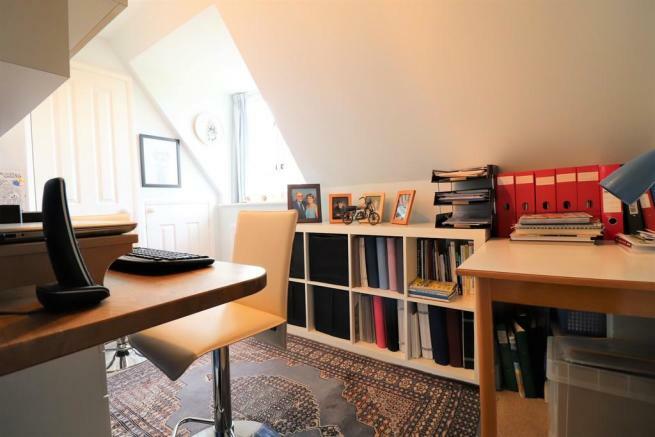 Spacious Entrance Hallway With Velux window, staircase rising to the first floor, doors to the sitting/dining room, kitchen, breakfast room and ground floor cloakroom, under stairs storage cupboard housing controls for the underfloor heating, spotlighting and ceiling light point. Sitting Room/Dining Room 22ft 7ins x 12ft 6ins (6.88m x 3.81m) with windows to the rear overlooking the gardens and glazed French doors overlooking and leading out to the same, red brick fireplace with slate hearth and timber bressumer housing gas flame effect fire, underfloor heating, wall light points and ceiling light points. Kitchen 12ft 8ins x 10ft 3ins (3.86m x 3.12m) with window to the front and comprising a stainless steel one and a half bowl single drainer sink unit inset into a range of marble effect work surfaces, with a range of modern units under, range of matching wall mounted cabinets, integrated fridge/freezer, integrated dishwasher, space and plumbing for washing machine, Kinetico water softener, integrated oven with electric hob and extractor over, spotlighting, part tiled walls and underfloor heating. Breakfast Room 8ft 11ins x 6ft 10ins (2.72m x 2.08m) with dual aspect windows to the front and side and Velux window, spotlighting and underfloor heating. 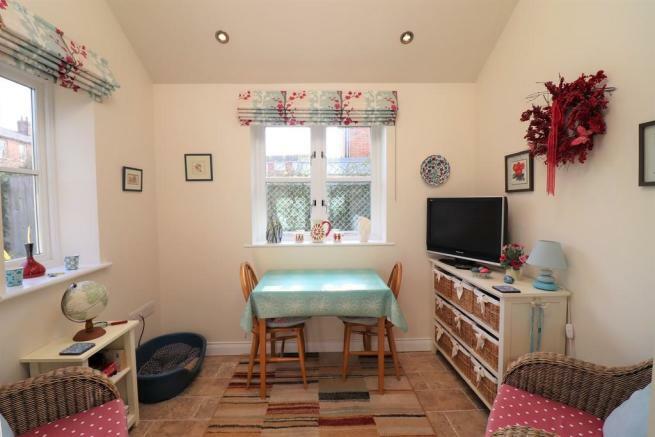 Ground Floor Cloakroom With window to the side and white suite comprising low level wc, wash basin with cupboard under and tiled splash back and ceiling light point. 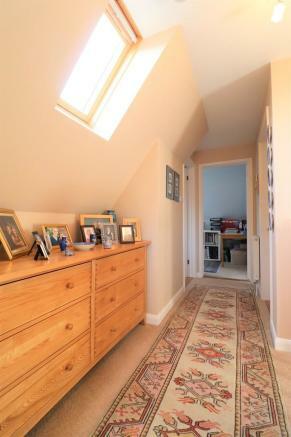 Spacious Landing With Velux roof light, radiator and doors to the bedrooms and bathroom. 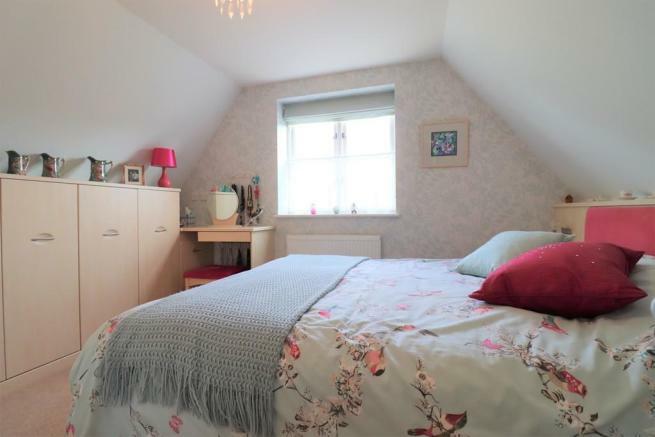 Bedroom 1 12ft 10ins x 10ft 4ins (3.91m x 3.15m) with window to the front, range of built-in wardrobes, shelved cupboards, radiator and ceiling light point. Bedroom 2 12ft 7ins x 9ft (3.83m x 2.74m) with window to the rear, access to boarded loft, radiator and ceiling light point. Bedroom 3 10ft 9ins x 6ft 6ins (3.28m x 1.98m) with window to the rear, low level storage cupboard, linen cupboard, radiator and ceiling light point. 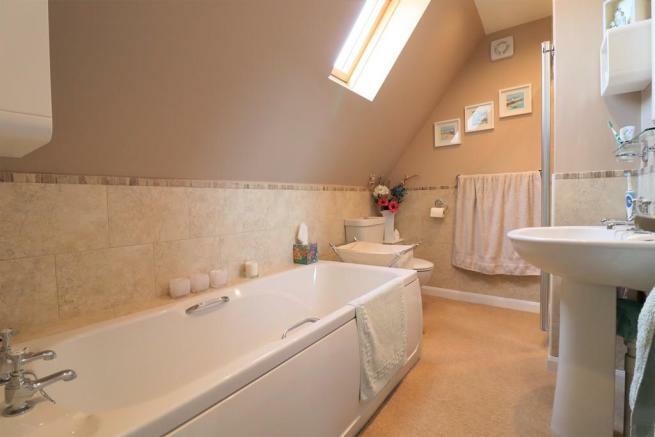 Bathroom With white suite comprising a panelled bath, wash basin with tiled splash back, low level wc, shower cubicle with monsoon shower, part tiled walls, Velux window, towel radiator and spotlighting. Single Garage 17ft 7ins x 8ft 10ins (5.36m x 2.69m) under a pitched roof clad with tiles and with brick elevations. Light and power connected and with Butler sink with water heater and ladder access to boarded roof space. 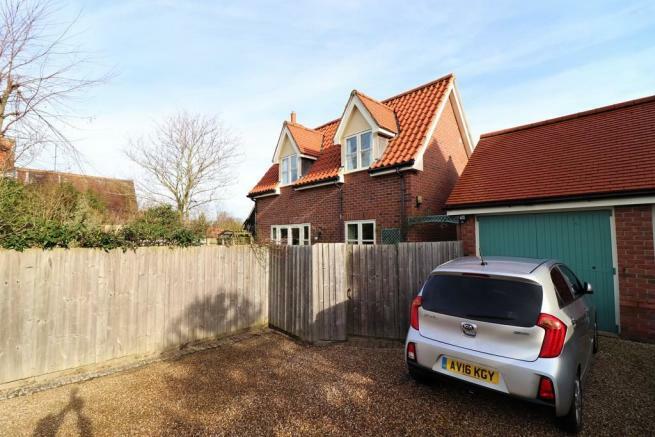 The garage is approached via a shared driveway providing additional off road parking and turning space. Attached Workshop 26ft x 7ft 3ins (7.92m x 2.21m) with double glazed windows to the front and side and housing gas fired boiler. Gardens A footpath from The Green provides access to the front door. 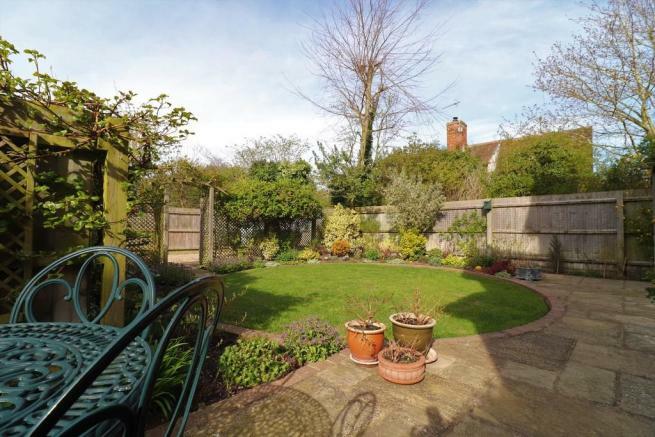 To the front the gardens are of a low maintenance nature and are laid mainly to shingle with a vegetable patch, apple tree, magnolia tree, mature shrubs and bounded by fencing. The rear gardens can be accessed via a gate to the side of the property or from the French doors from the sitting room. Immediately to the rear is a terraced seating area which leads onto a uniquely designed circular lawn with some mature shrub borders. Beyond this, through some trellising is an additional shingled parking area; ideal for a caravan with an IP65 socket. Disclaimer - Property reference 100294002503. The information displayed about this property comprises a property advertisement. Rightmove.co.uk makes no warranty as to the accuracy or completeness of the advertisement or any linked or associated information, and Rightmove has no control over the content. This property advertisement does not constitute property particulars. The information is provided and maintained by Frost and Partners, Hadleigh. Please contact the selling agent or developer directly to obtain any information which may be available under the terms of The Energy Performance of Buildings (Certificates and Inspections) (England and Wales) Regulations 2007 or the Home Report if in relation to a residential property in Scotland.